One of my biggest struggles I’ve had with Sjogren’s, as I’ve mentioned a few times I believe, is the battle with fatigue and brain fog. Not that the other symptoms aren’t horrible, but these particular symptoms have caused me a lot of grief with several aspects of my life aside from just making me miserable. My memory used to be incredible, and writing was never something I struggled with. Sjogren’s tossed me into a brain fog I never thought I would escape. But lately, I’ve been getting myself back under control. For example, my last post – Hypergraphia – was about just that. I am compelled once again by the Midnight Disease, when I am not only wanting to write, but I simply have to write. It’s a compulsion, and I’ll write anywhere on anything available. That’s even what that post was. Something inside of my head was driving me to write. This is a feeling I used to be familiar with, even somewhat in control of. 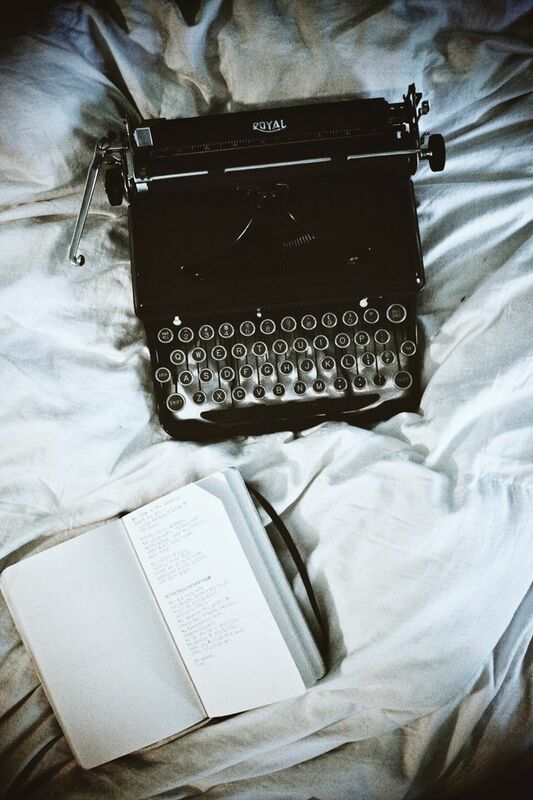 I was always writing, and always wanting to write. But not as much thanks to Sjogren’s, and definitely not as strong. In part, I believe it’s from a general sense of getting back to myself. I’ve spent a long, long time drowning in depression because of a variety of reasons. My head was held under water because I never have time for creative outlets, I work all the time, college is a mess, I’m plagued by my own self doubt, struggling with a relentless illness, and a general series of unfortunate events blocking my way. But I’ve grown tired of being down, and letting my failures occur so frequently. I am a determined young woman with a lot of dreams and potential, and it about time I stop putting myself on the back burner. And by this I mean – it’s time to focus on what I want, and not just what is needed. Not just the sick girl, not just the working girl, or the aunt, or the daughter, or whatever. I need to focus on Angel Young – the Writer, Artist, Photographer, and Weirdo. Because that’s who I am. I remember her. 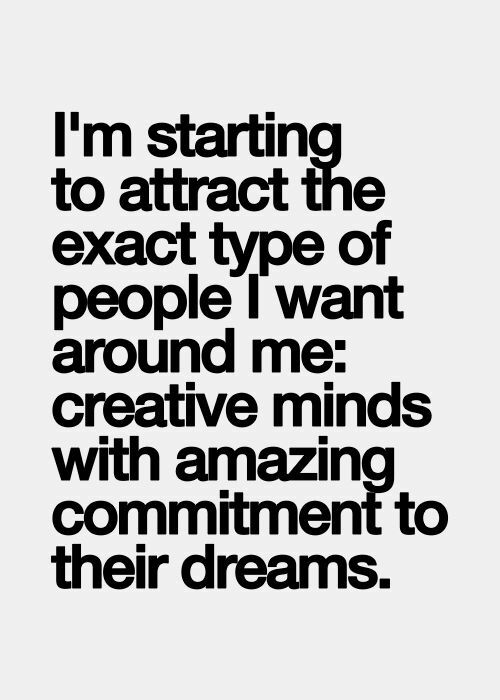 I’ve been very lucky to find myself surrounded by more and more like-minded individuals, people driven to be everything they can and live out their dreams, as well as help other people in return. It’s one thing to be alone and trying to make it, but when you’re surrounded by so much inspiration, it’s hard not to try and keep trying to make all of your dreams into reality. My aim is set on the moon, but I’ve realized how beautiful it already is here among these bright stars. But not only that – I think that the Legends of the Knight screening honestly helped me a lot more than I realized. I pulled off something I never even fathomed I could, and even doubted a lot along the way. I was convinced that I couldn’t bring this film to my little theater, that I couldn’t raise money, that I couldn’t do all of this and honor Eric’s memory by not only living, but by doing something incredible with my life. But I did. And I’m not finished yet. I cried earlier today. It wasn’t because I was sad, or in pain, or sick. It was because I thought about all the amazing things I’ve done, and how far I can still go if I really try. I was filled with a hope I haven’t had for some time and an overwhelming burst to create. Because I am Angel Young. I am a writer, a photographer, an artist, and a weirdo. I’m proud of who I am, and couldn’t imagine ever wanting to be anyone else ever again. So it’s time I take my life back into my own hands. Have you ever felt overwhelmed with hypergraphia (the driving compulsion to write)? So intense you can feel it pulse in your veins? It feels like you’re drowning in all of the words that you need to spill out. I both relish in and suffer from the Midnight Disease. Today is one of those days. I feel like my chest may burst at any moment from all the stories I’ve yet to tell. Days like this remind me that I am, indeed, a writer. I don’t just enjoy writing – I need it.